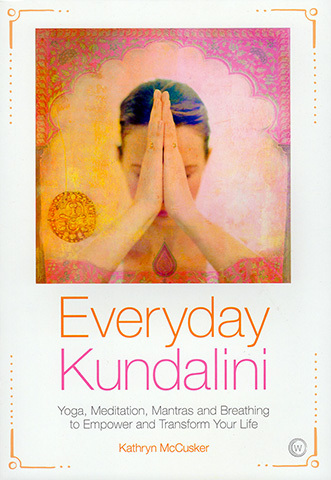 In Everyday Kundalini, opera singer and yoga teacher Kathryn McCusker shows how Kundalini yoga will take you far beyond the clutter and confusion of daily life, to a place where you experience a sense of real freedom and stillness. At this point the neutral, meditative mind can allow access to inspiration, excitement and new possibilities. Listen to your mind's authentic voice, the voice of your dreams, passion and purpose, express who you are and embrace all that you are.